FLESHGOD APOCALYPSE – reveal lyric video for new single ‚Carnivorous Lamb‘! 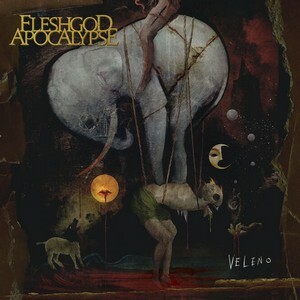 Italian orchestral-death giants FLESHGOD APOCALYPSE have revealed the next single, ‚Carnivorous Lamb,‘ from the band’s forthcoming, highly-anticipated album, »Veleno«, that’s due on May 24th from Nuclear Blast Records. 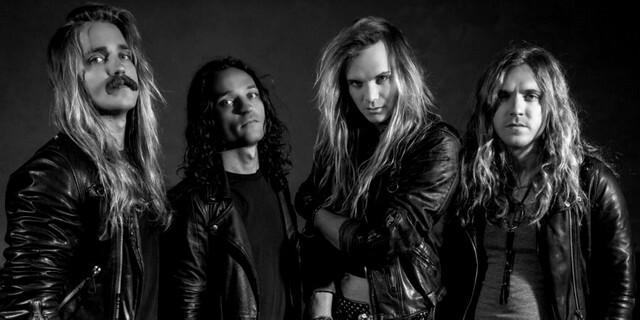 ENFORCER – unleash lyric video for new single, ‚Searching For You‘! 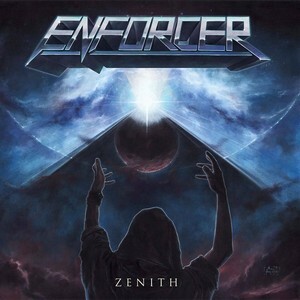 Swedish metallers ENFORCER will release their forthcoming studio album »Zenith« via Nuclear Blast. Experimental metal act Onsetcold is proud to release their 5th single „Let Me Die“ via Wormholedeath. CELLAR DARLING – ‚The Spell‘ featured in new video game OUTWARD! After recently entering the German charts at #66, heavy progressive rock trio CELLAR DARLING has teamed up with game developers Deep Silver in celebration of their recently released open world role playing game OUTWARD. Now they reveal a trailer of the new game which features the title track of CELLAR DARLING‚s new album »The Spell«. The haunting ‚The Spell‘ fits perfectly to OUTWARD’s setting as it weaves a dark fairytale for the modern era, told through heavy yet intricate, progressive folk rock which compliments the original style and immersive story telling of the game. 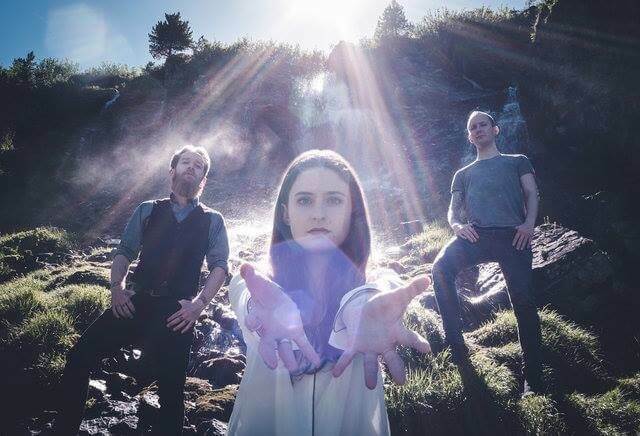 While mixing rock, heavy metal, folk, classical, and progressive influences, the band uses a hurdy-gurdy and a traverse flute, which matches perfectly the enchanting distinctive world and experience of OUTWARD. OUTWARD is an open world RPG that you can play alone or with friends, either online or in split-screen. More than just an open world RPG, the game allows co-op play and adds a new spin on the beloved RPG genre by putting players in the shoes of not a typical hero but a simple adventurer. Combining story telling elements that differ with each play through with survival elements, players can expect failure. But failing might not be the end of their journey but merely another spin on their personal epic story! A unique new magical system, thrilling combat and mastering the challenge of survival in a world full of dangers are key elements of this fantasy RPG.